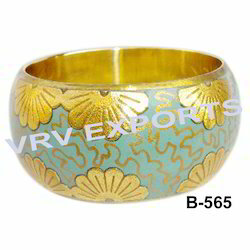 Our company is a reckoned entity engaged in offering an exclusive range of Magnetic Mala to our valuable clients highly demanded by our clients. This magnetic mala is clinically approved, which is highly beneficial to keep health stable. Our entire product range stimulates the blood circulation and keeps the energy level up. 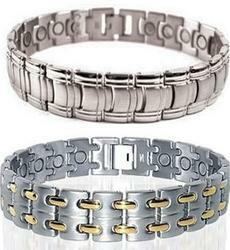 We are amongst the leading manufacturers and exporters of an exclusive range of Titanium Magnetic Bracelets. Wear it on a chain or carry it in your pocket. The scalar energy from the pendant works outwardly and within the body. Outwardly scalar energy enhances the body’s bio field. Inwardly it works to facilitate cell permeability and thereby enhances the many physiological functions of the cells in the body.